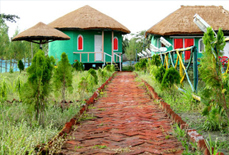 Whether you have a preference for comfortable stay or adventurous stay, Sunderban Tiger Camp will offer you everything. 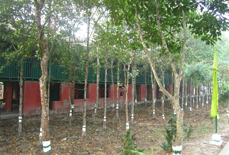 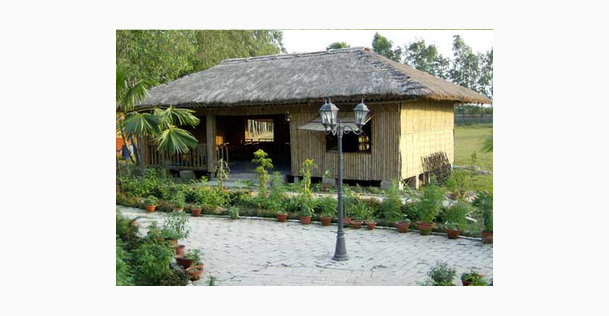 Located at Sajnekhali, the resort is surrounded by lush green fields and beautiful mangrove flowers. 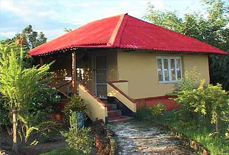 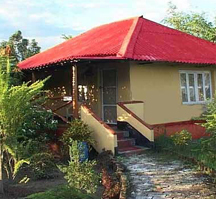 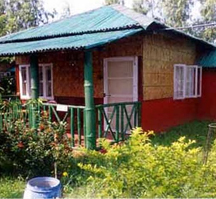 Sunderban Tiger Camp offers all the facilities which one expects from a world-class resort. 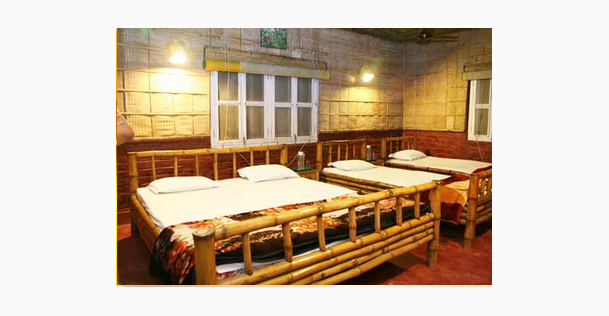 You can pamper your taste buds with scrumptious dishes prepared by the local chefs at the restaurant. 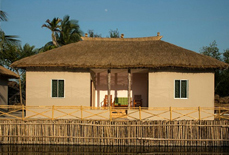 Also, enjoy scrumptious seafood in special 'al-a-carte' menu. 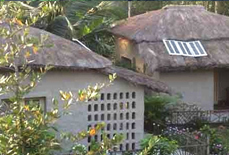 You can relax in the evening in Bamboo Bar sipping your favorite drink and gossiping with other guests or listening to the music of the blowing wind. 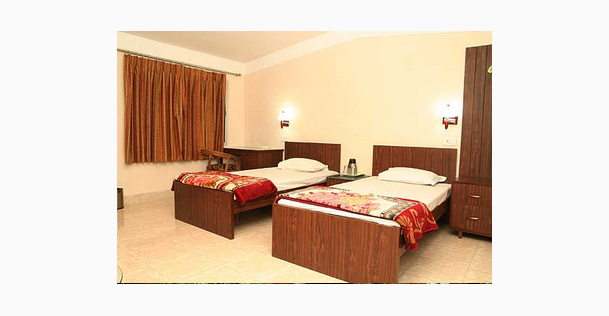 The resort also offers excellent conference facility for business travelers. 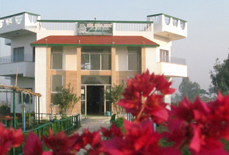 You can also head to the library for enjoying wildlife books and movies. 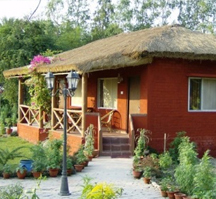 Accommodation at the resort makes you feel like you are staying in a truly rural atmosphere with all the contemporary luxury. 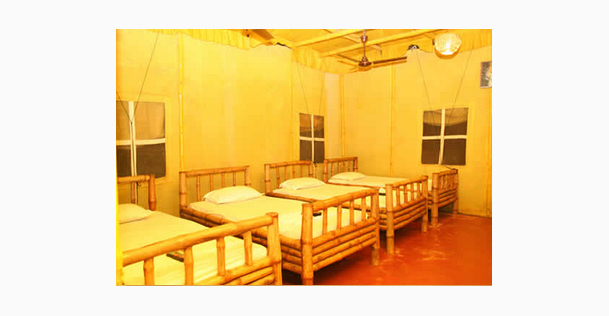 You have the freedom to choose from huts, cottages, tents or rooms. 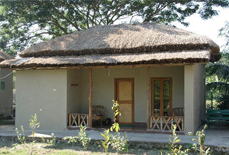 Accoommodation : The living units at the resort are designed to offer you the best of both worlds- the simplicity of a rural setting and modern day luxury. 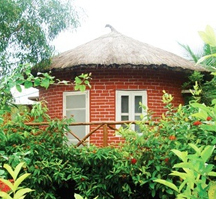 Some rooms are designed in a way that makes them perfect for bird watching. 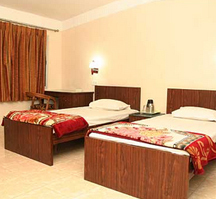 The rooms are equipped with all the basic amenities. 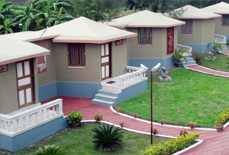 The resort is around 95 kms from Netaji Subhash International Airport, Kolkata. 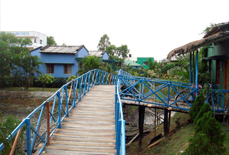 By road and water, it will take around 4 hours to reach the resort. 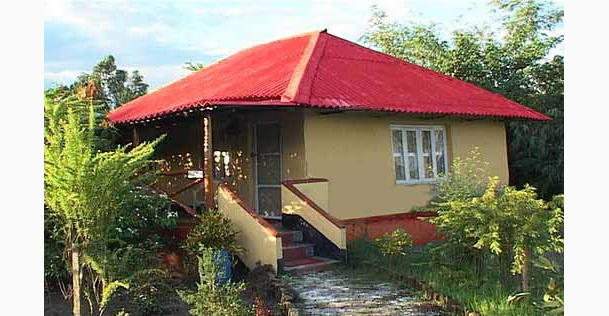 Some places of interest nearby the resort are Dobanke, Netidopani and Burirdabri.